By the mid-seventies, the profile of Jamaica's largest and most successful export was chiefly headed by Bob Marley and The Wailers with their exotic and exciting brand of Jamaican roots music. By 1975, the USA was grasping the phenomenon with the release of Toots and The Maytals' 1973 album Funky Kingston. It was a move that would inevitably open doors for the band and while they could never match Bob Marley's or Peter Tosh's commercial appeal abroad, their significance and legacy in reggae music is unmatched. 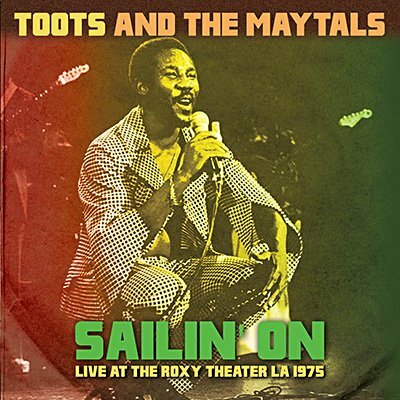 Klondike proudly presents the entire original KMET-FM broadcast of Toots and The Maytals live in Los Angeles from The Roxy on 1st October 1975.